Kewanee Park District Office will be closed Friday April 19th in Observance of Good Friday. Stop out to The 19 Hole Restaurant on Wednesday April 10th for FREE cake and coffee. 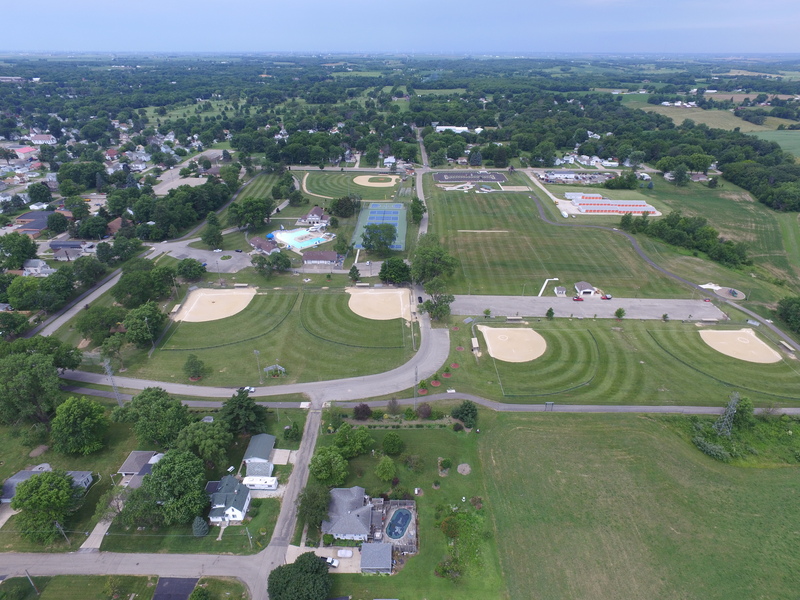 We are celebrating our benefactors, Emerit E. Baker’s 164th Birthday and The Kewanee Park District’s 100th Anniversary! We are looking for additional league team sponsor’s and team members. Teams must consist of at least four team member players and no more than eleven team member players. Sponsor yearly fee $50.00 and member player fee $15.00. A yearly schedule will be provided to every player. A steak dinner banquet will be held at end of season. 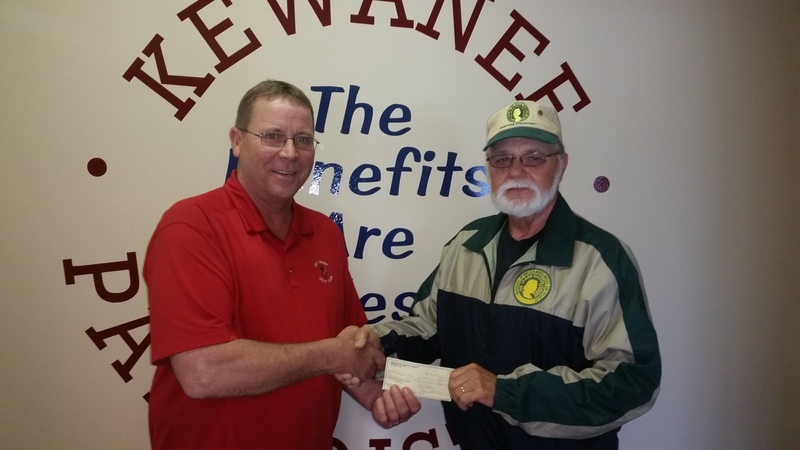 Contact our league secretary – Steve Brackett at 309-203-2602 or 309-854-7791. Kewanee Park District Golf Course Will Officially open for the season. The Club House and 19th Hole Restaurant will open April 1, 2019. Thank you to all patrons, we look forward to seeing you all this season. MISSION STATEMENT…. 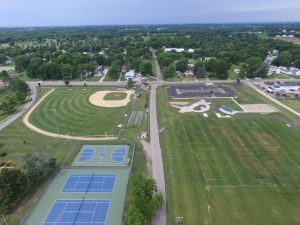 The Kewanee Park District exists to provide care for public lands and opportunities for personal growth. 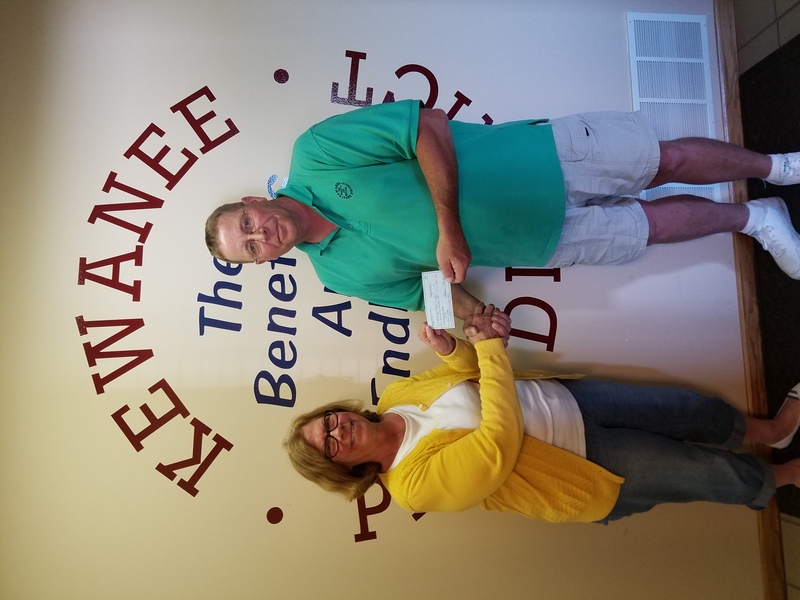 We work with citizens of Kewanee to provide a broad spectrum of opportunities to renew, restore and recreate, balancing often stressful lifestyles. It is our overall intent to encourage the participation of individuals and families to develop the highest possible level of physical and mental well-being. It is our belief that well-balanced, healthy people contribute to a productive and healthy community. 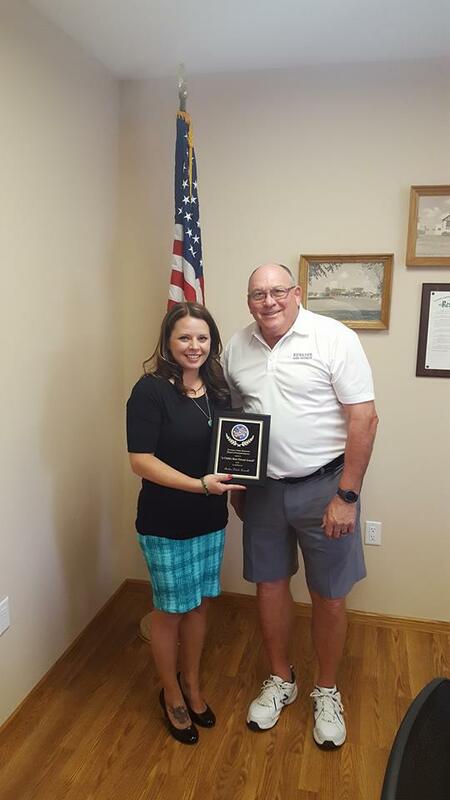 The recipients of the 2018 Child’s Best Friend Award were Amber Troxell and Dennis Gerleman. Congratulations to both of these deserving individuals for striving to give back to the community by working tirelessly to help provide the local youth with the tools to have great lives. We look forward to a continued partnership with them both in keeping the youth at the forefront. Thank you for all you do! 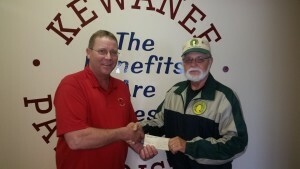 Thank you to the Izaak Walton League of America, Richard Gibson and Rod Johnson for their generous donation to the Kewanee Park District. We appreciate all of the hard work and dedication you put in to the Hunter Safety Courses each year. The lighted fountain at Windmont Park looks awesome! What a great addition to an already beautiful park. Many thanks for your efforts. Thank you for the kind words! We appreciate knowing people are enjoying our parks! I plan on being “home” over Labor Day weekend, and would love to be able to play pickleball. Are there groups of individuals that play at somewhat designated times of day/week? And if so, do they allow walk ons? There is a large group that plays on Saturday or Sunday mornings. We believe Rick Lashbrook organizes the groups but unfortunately we don’t have contact information for him. Their group is not run through the Park District as our courts are first come, first serve. Are the bathrooms open during winter hours? The bathrooms that do not have running water are open year round. The bathrooms that are plumbed are winterized each year to prevent pipe bursts and cannot be used. We apologize for any inconvenience this causes. 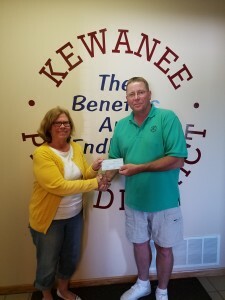 Hello, I have previously emailed the Kewanee park district about volunteering during the summer camps this summer but have not received a reply. I was just wondering if volunteers were needed still. Yes, we received your email and your request has been given to our camp director Sharon DeSmit. She will be contacting you soon. Thank you for your interest in helping with our summer camps and we wish you continued success in your schooling. Would love to see the full menu for the 19th Hole posted. The full menu can be found under the 19th Hole option to the right of the main page. If you are still having trouble viewing it, please let us know. Do you have any basketball programs. I coach for the Chicago Trojans. an AAU Basketball Team. I will be moving to kewanee in a few weeks and am looking to further my coaching activities there. At this time, the park district does not have a basketball program. 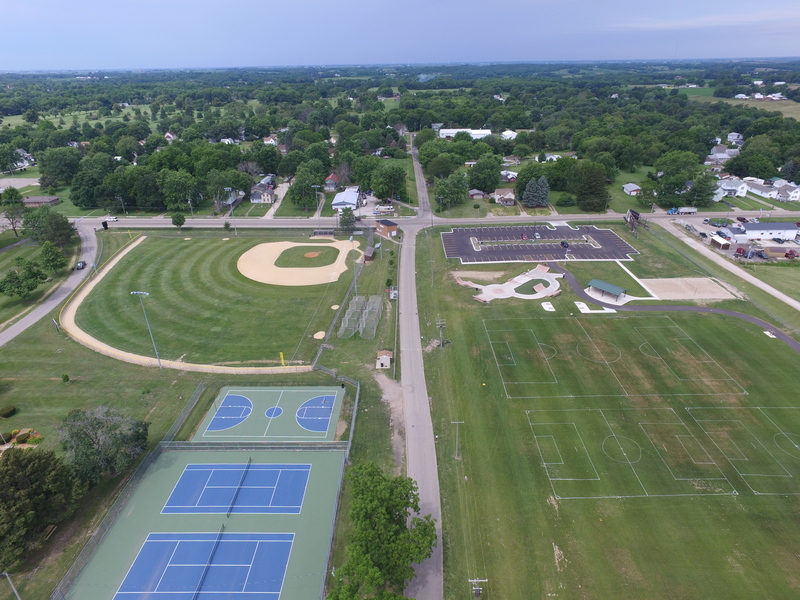 We have a newly renovated basketball court at Northeast Park and offered a 3 on 3 league last year, but there were not enough teams interested so we did not continue it this year. To our knowledge there are currently no AAU basketball teams stationed out of Kewanee. Most players that are involved in AAU travel to the Quad Cities, Peoria or Sterling for their programs. If you should have any other questions, please feel free to call our office at 309-852-2872. Welcome to Kewanee! !